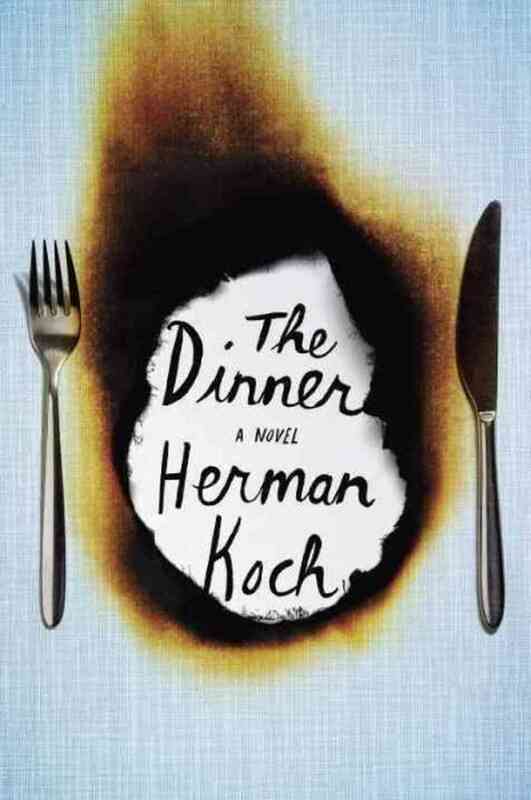 Herman Koch’s The Dinner is… interesting. Before reading, I ran across a review that spoiled the ending and regretted this all the way through. I don’t mind spoilers for movies, but I crave suspense for books (and Breaking Bad). This book relies entirely on suspense and mood; if you decide to read it, don’t go digging around on the Internet. The reviews on Amazon are particularly spoiler-heavy. Grr to that. The story is outwardly simple: Serge Lohman, candidate for Prime Minister, invites his brother, Paul, to a posh restaurant. Paul immediately resents the location as it will give Serge another chance to show off, but brings his wife, Claire, to meet with Serge and his wife, Babette. The book is divided into sections (Aperitif, Appetizer, Main Course, Dessert, Digestif) to follow their progression through the meal. This story takes place over a single evening; it relies on flashbacks to slowly provide context. It’s an odd little book, but well executed. Unfortunately, I can’t speak to how this book fares in its original Dutch. Where this book loses points is in its pacing. On page 120 you read: “This is what happened. These are the facts.” Finally, you learn the full cause of the dinner–you learn what happened between Paul and Serge’s children to warrant enough parental concern to merit a dinner discussion. The issue with their children changes the tone of the novel so much that I wished it had been set up better, or introduced sooner. You might assume the story takes off after the reveal, but instead it slows down and almost stops. Paul launches into a series of anecdotes that support the “twist”; some of these are good to know, but they’re punctuated by a /lot/ of rambling. Once the reveal comes out, the reader wants more interaction between Paul and Serge, more details about the children, but the book remains resolutely Paul-centric. Yes… I know narrators tend to talk about themselves. Yes… his narcissism adds to the novel, BUT the book wanders until regaining enough steam for a truly bizarre ending. Oy. This review is almost as vague as my view for Rebecca, but if you’re going to read it…then you shouldn’t know too much.